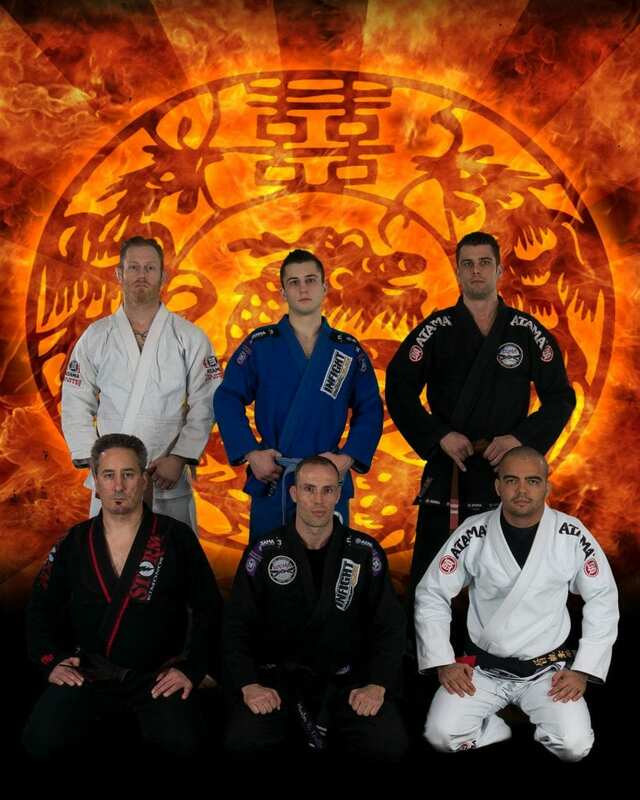 Coquitlam Martial Arts academy (CQMA) is a full time martial arts club. Founded by Blake Lirette and Ryan Christopher, CQMA is much more than a fitness gym; it’s a place where our members reach their physical and mental goals one class at a time. 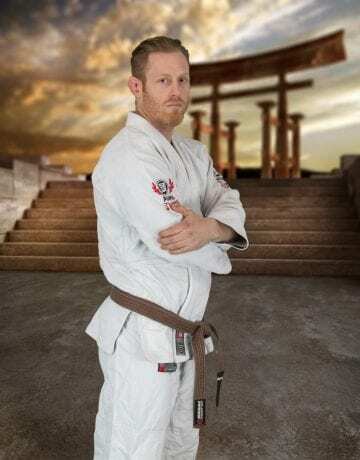 Starting from white belt you will strengthen your mind, develop a solid technical foundation and, by being diligent, achieve your black belt and beyond. Each student is required to learn specific techniques: stances, defense, moving, grappling and striking. All classes include stretching, technique practice, and conditioning. Martial arts training strengthens core muscles and will keep you lean, flexible, and strong! 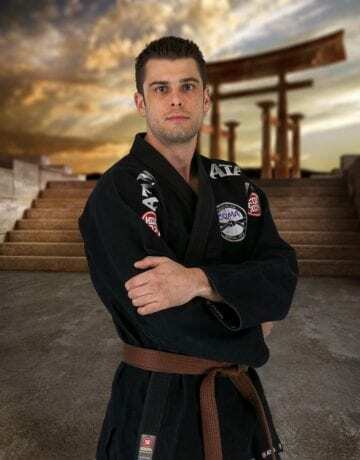 Martial arts will increase your overall fitness level and sense of well being.